This round cast bolted monitoring well manhole is used where limited access and maximum security is needed. 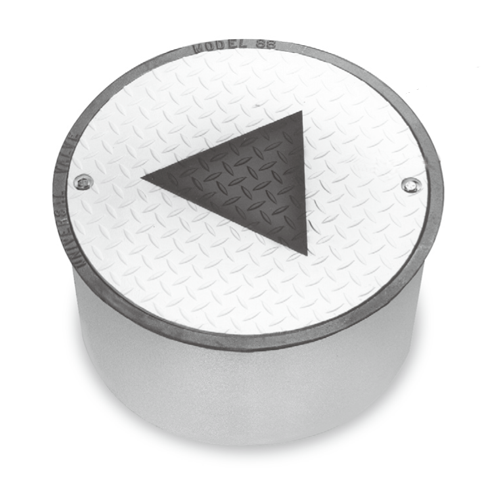 OPW 104AOW-0800 8" x 11-1/4" Monitoring/Observation Well Manhole is designed to be installed at grade level over a slotted PVC monitoring well where limited access and clear identification are essential. 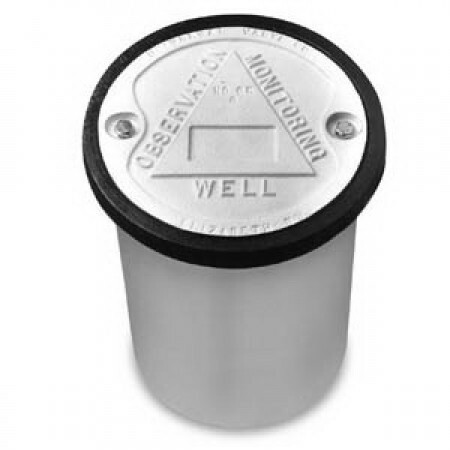 OPW 104AOW-1200 12" x 11-1/4" Monitoring/Observation Well Manhole is designed to be installed at grade level over a slotted PVC monitoring well where limited access and clear identification are essential. 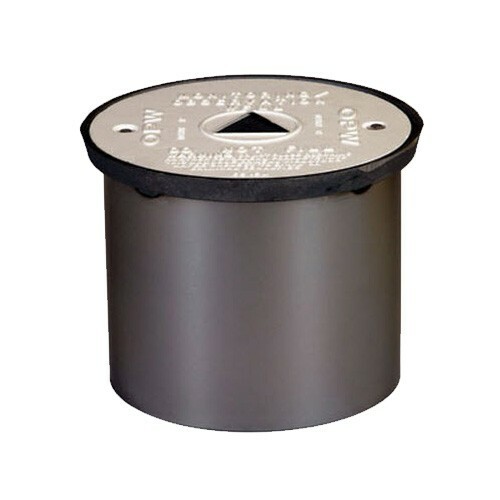 OPW 104AOW-1219 12" x 19-1/4" Monitoring/Observation Well Manhole is designed to be installed at grade level over a slotted PVC monitoring well where limited access and clear identification are essential. 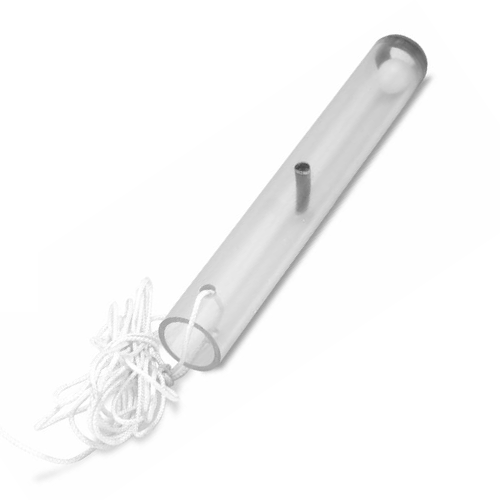 OPW 104AOW-1800 18" x 11-1/4" Monitoring/Observation Well Manhole is designed to be installed at grade level over a slotted PVC monitoring well where limited access and clear identification are essential. OPW 104AOW-1819 18" x 19-1/4" Monitoring/Observation Well Manhole is designed to be installed at grade level over a slotted PVC monitoring well where limited access and clear identification are essential. Universal 1102 Monitoring Well Bailer w/ 20' Rope is used for top sampling of monitoring wells for quick visual examinations. The Universal 98MW-1212 12"x12" Monitoring Well Round Manhole with Bolt Down Diamond Plate Cover is used for tank monitors and wells. The Universal 98MW-1810 18"x10" Monitoring Well Round Manhole with Bolt Down Diamond Plate Cover is used for tank monitors and wells.